Our Table is a place to chat, make, share and enjoy excellent food. Our Table is the latest addition to the Concerto venue portfolio and provides clients with interactive culinary experiences. 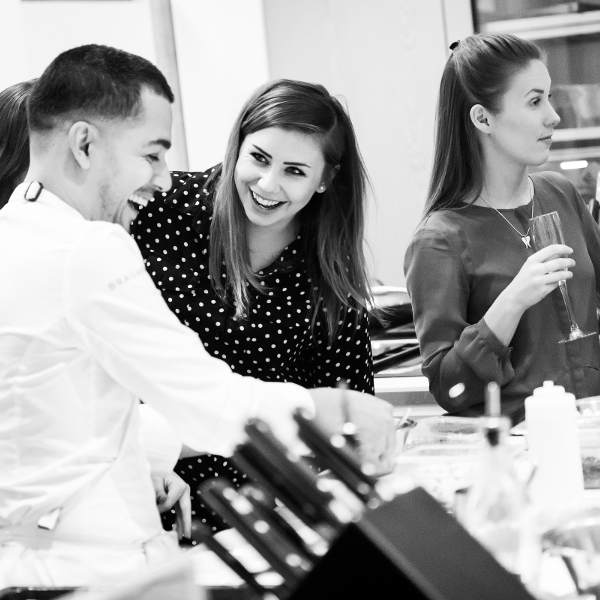 Guests are able to prepare, make and enjoy excellent food with expert chefs showing them how the professionals do it. 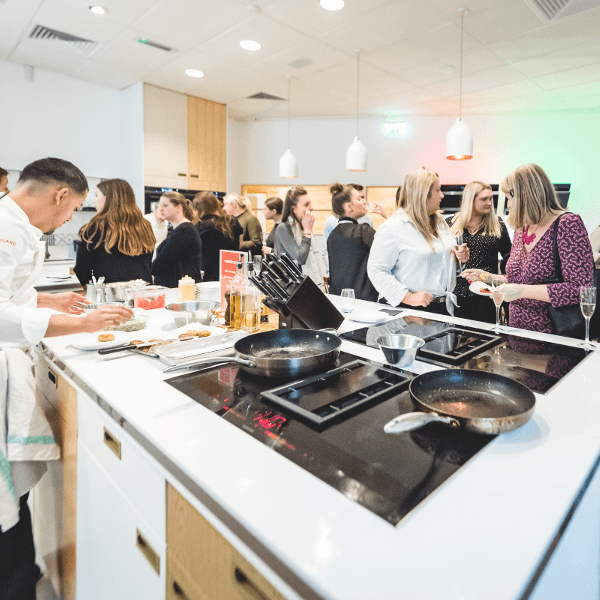 To celebrate the launch of this exciting new venue, guests were treated to prosecco and bellinis on arrival and shown through to the open-plan kitchens where our chefs were creating bespoke dishes. 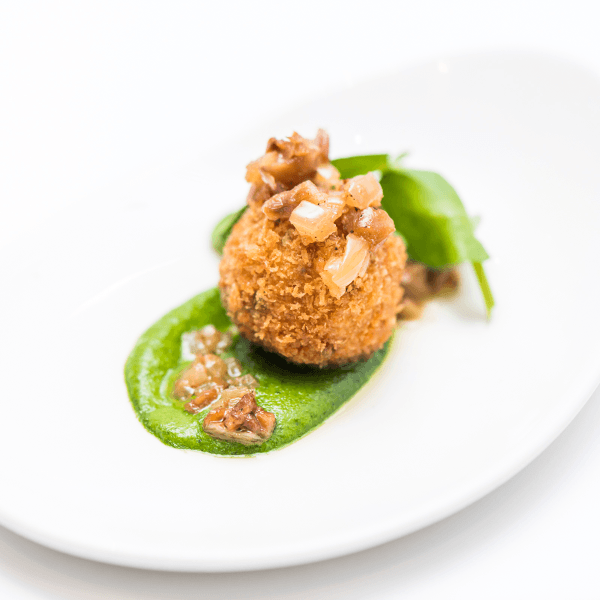 Guests were able to join in with differing levels of interaction, from making and cooking Milanese arancini balls with saffron mayonnaise, wild mushroom fricassée and a parmesan foam, to plating up smoked haddock cakes with cucumber and mint dressing. 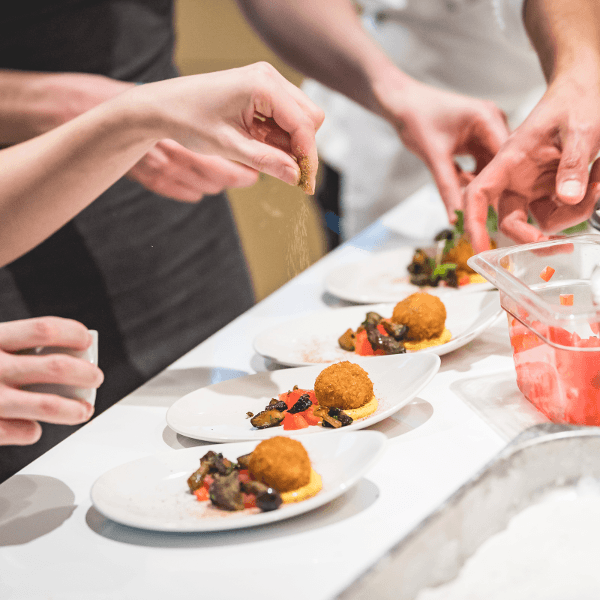 At the dessert station, guests could make and sample three different types of delectable truffles; dark chocolate with cacao dust, Grand Marnier truffles with pistachios and our favourite, Malibu-flavoured white chocolate truffles with desiccated coconut. 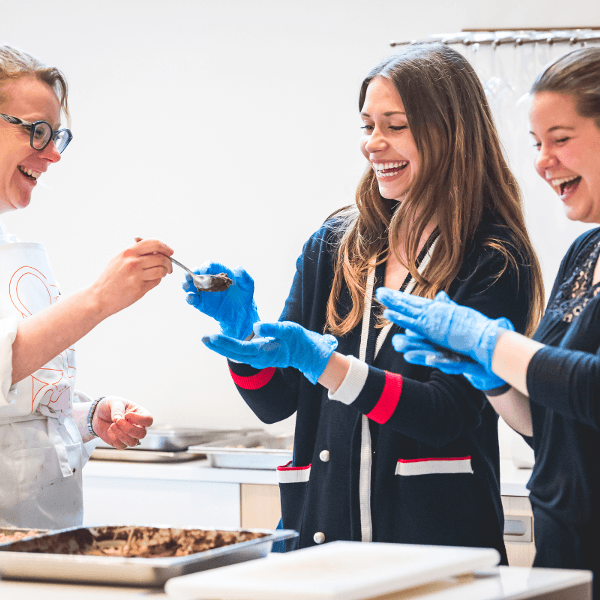 Based at 2 St Bride Street, Our Table has five high specification kitchens that can be subdivided allowing incredible flexibility for our clients. A fully stocked bar/reception area and a champagne tasting room allow for the ultimate in client entertaining and hospitality. We have a great selection of packages to keep your guests engaged that cater to all levels of ability. We can also create bespoke culinary and cocktail packages to suit your event. 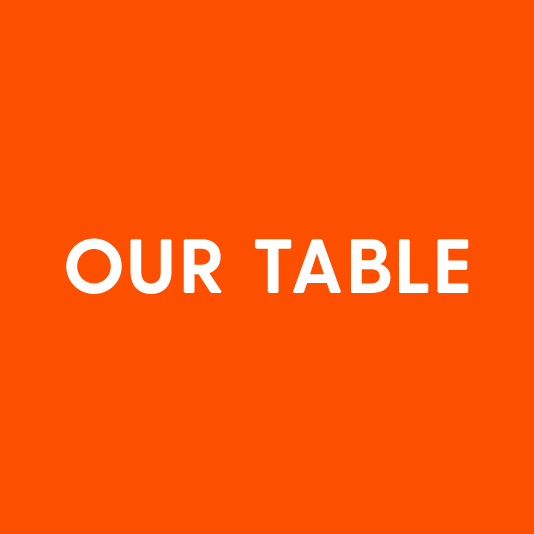 Find out more about Our Table from our team and discuss options for your next event.